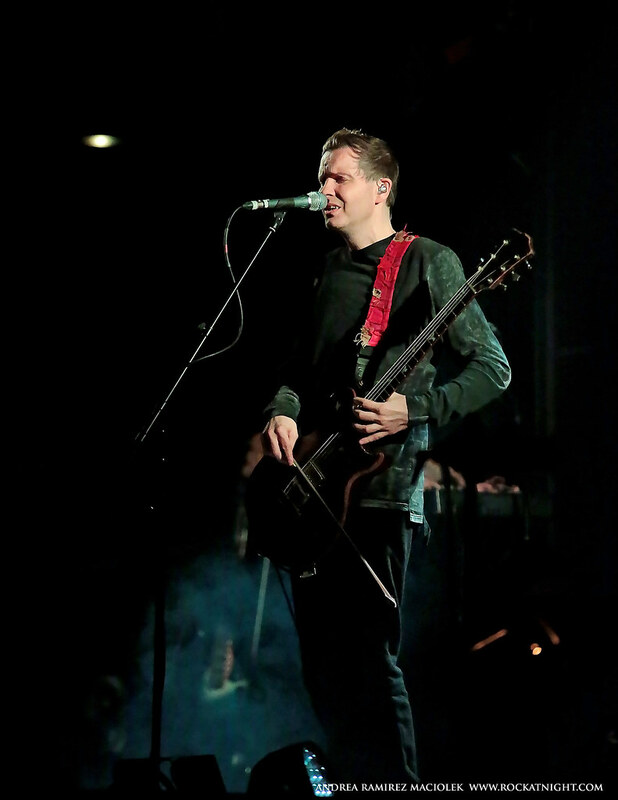 Watching Sigur Ros live is like witnessing a volcano erupting in the middle of a blizzard while gravity is occasionally being suspended and/or reversed… but with *emotion*. Great set(s)! The run up to Popplagið is always the best and you guys really did it tonight. Thanks again. See you next time. Thank you so much for playing Fljotavik. This was my first Sigur Rós show (and my best friend’s first too!) and it was absolutely magical; hearing one of my favorite songs made it that much better. Incredible show, the highs and lows and build ups in each song are amazing. Sitting third row made me appreciate even more the abundance of talent that was on stage. 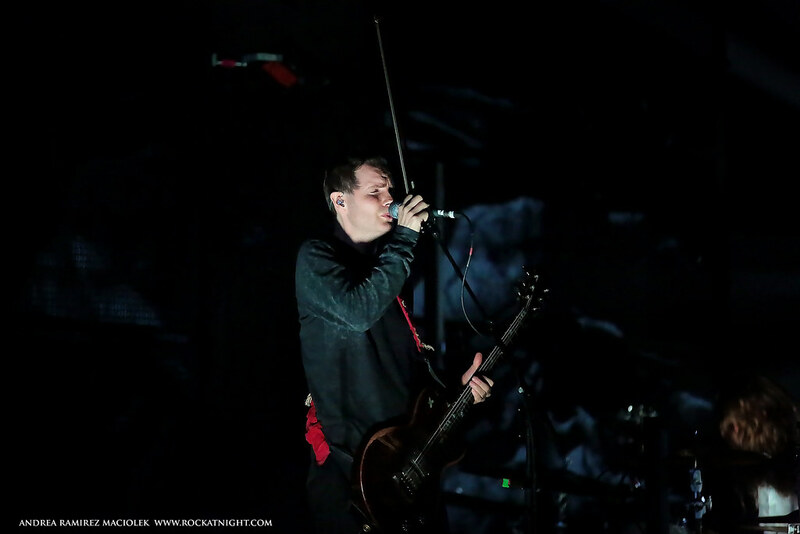 Jonsi’s voice is like having another instrument in the repertoire, but one that could never be replicated. My first show was at the 9:30 Club in 2003, and every show since has been amazing. You guys never disappoint. Thank you for making a dream come true. Your music has made dealing with depression and anxiety so much easier for me. Needless to say, I was crying most of the time. When Ny Batterí was starting, I felt my arm start to tingle where I have lyrics from the song tattooed on. Thank you again, so very much. Truly amazing! My best friend and I have waited seven years to finally be able to see Sigur Ros play live! The visuals and Jónsi’s beautiful voice was so meditative! Worth the wait! Best concert I’ve ever been too! Good question. Dude was amped, for sure. This show was pure beauty, both in sound and sight! The energy they created last night was ethereal and effervescent- it made me feel ALL the feels. Judging by the crowd, I wasn’t the only one. Thank you Philly for hosting them and thank you Sigur Ros for the gift you gave us last night. XO. This review is amazing. Truly. My first Sigur Ros show. What was I waiting for? Emotional, heart pounding, ethereal, breathtaking. I’ll never forget it. Absolutely beautiful in every way. Astonishing. 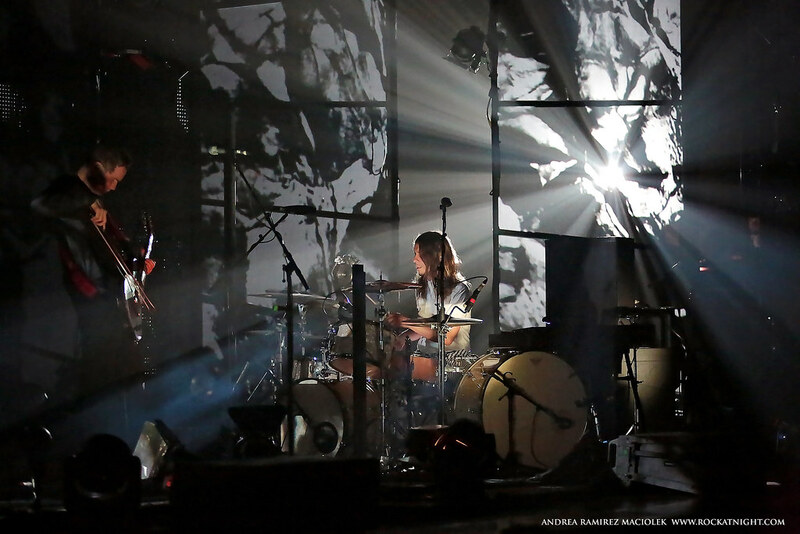 Sigur Ros always deliver a memorable and visually stunning show. The Philadlephia venue was gorgeous and I was happy to see them there. The music and experience of seeing the group live always impresses, as it moves from the tranquil / serene to the emotionally powerful. Bravo Sigur Ros for an incredible show. Takk. Thanks! I was specifically trying to lip read and he’s clearly saying something. This was the first time I’ve seen him go to both sides of the stage, twice, and yell. It’s always during “Festival” and I think it was during “Popplagio” last night. I thought I saw/heard “Get up!” but can’t say with certainty. It’s always the same thing…same sort of movements and always to both sides of the stage. There’s not much fan/band interaction except for this moment so I’d really love to know. Amazing show as always and after 4 shows in 4 nights they deserve a night (or 3!) off. A truly extraordinary band. It is difficult to find words to summarize the magic that is Sigur Ros. 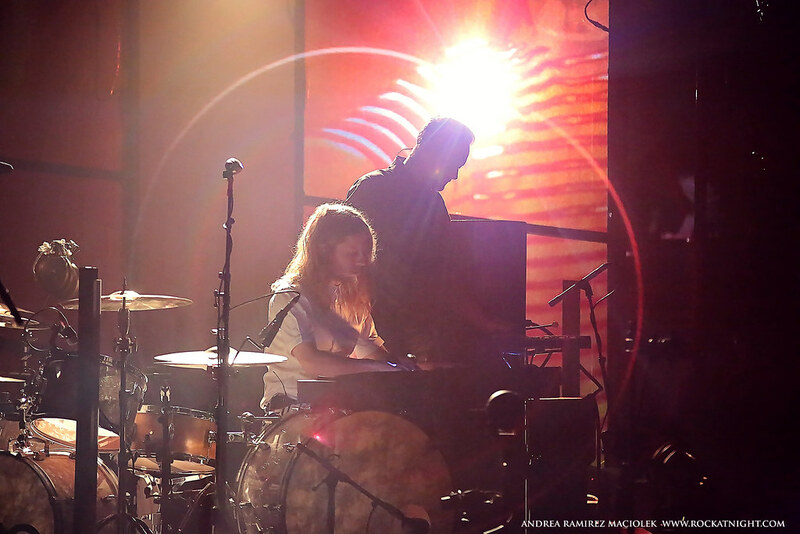 It is mesmerizing, enlightening, thunderous, blissful, joyous, rapturous, incredible sounds I will never forget. Takk! So much improvement since 4 years ago!! The light show added so much to the experience! The music was so beautiful it made me cry! So much energy and so much emotion. Amazing, amazing, amazing. I simply have no words. Thank you!!!!!!!!!! Amazing show. It was a powerful set. The band were tight and the visuals were stunning. I had a great time and look forward to seeing them again. I have seen Sigur Ros 5 times now. First time was days after 9/11 happen and the show was in NYC. What an amazing and beautiful show it was. But I feel that every time I have seen them it just gets better and better. Thank you for sharing such beauty with the world! Can’t wait for next time! Sigur Ros were absolutely otherworldly and outstanding last night in Philadelphia… There are no other words to express how much enchantment and profound emotions that were felt during both performances…. 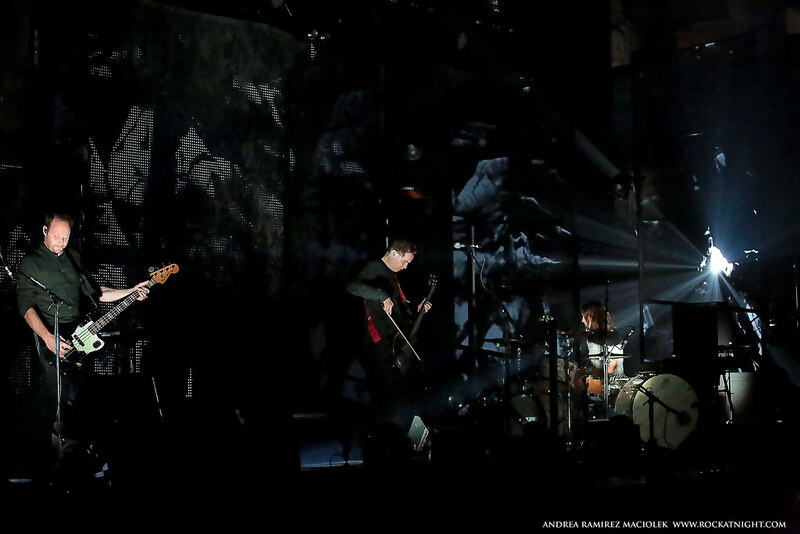 We drove 3 hours to make this show and it was worth every last second….. We love Sigur Ros!!! Hope to run into you all the next time we are in Reykjavik! Takk! Absolutely stunning concert in a beautiful venue. I saw them at the Mann three years ago and wondered how they would sound without all the backup musicians this time. They pulled it off magnificently with the songs feeling fuller than ever, and with an energy that surpassed even the previous tour. Takk! We have been driving down from upper New England to see them play at the Mann in Philly for the last few years but seeing them at this venue in such an intimate setting was unforgettable! The guy was fired up, for sure. Legendary! I did not sleep much. Did you? An inspiring show. One that touches you to your core. 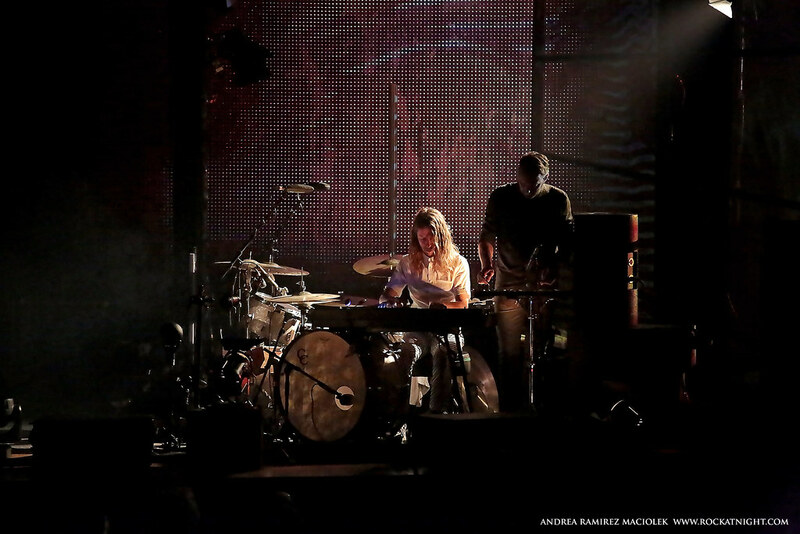 Amazing how I could feel the icy glacier walls, the hollows of gigantic caves along with their droplets falling down at varying speeds, and the energy of an eruption of a volcano, in the most unusual of ways through your ethereal and emotive music. Thank you for that experience and your amazing talent! I’ve been a fan of Sigur Ros for as long as I can remember and see them each and everytime they come to the Boston/NY area. They are amazing to see and have never disappointed. Sigur Ros have inspired & influenced me over the past years. After then, I finally had a chance to see them live. What can I say about this experience? Should I talk about the atmosphere that blew up my mind and moved me to tears? Or perhaps how the performance itself was unimaginably superb. I certainly intend to see them again. Thank you for an amazing show. The generosity of the performance matched its beauty. You held nothing back, and I thank you for it.